FROM ORDINARY TO EXTRAORDINARY . 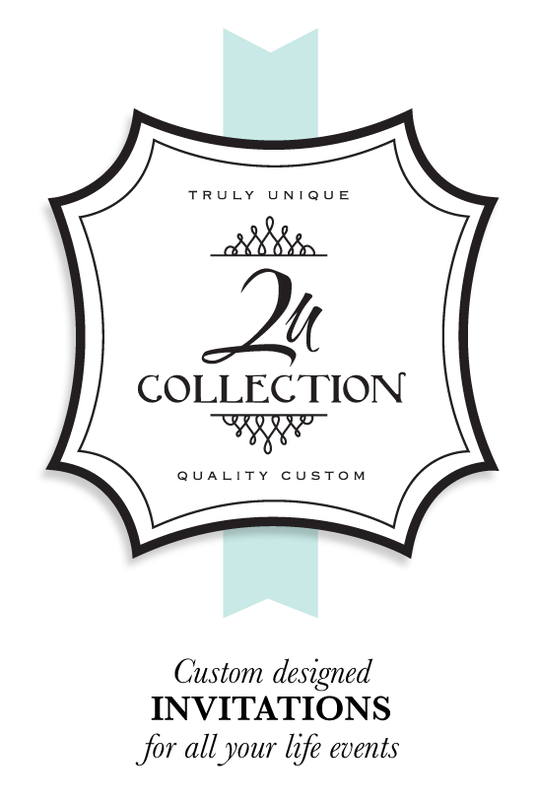 . .
From the beginning, The 2u Collection has been committed to providing high-quality products and excellent customer service. Founded in 2006, our passion and commitment to create customized, unique stationery is unparalleled in the industry. Offering truly unique designs, guaranteed to never be duplicated, incorporating the style and distinct requests of each client combined with the talents of a skilled expert creative. THE PROCESS . . .
At The 2u Collection, we believe creativity allows us to offer you extraordinary designs that are unique to the individual/couple. Our goal is to invite you to participate in a fun and creative process that results in the perfect invitation that reflects your personal style. Since all of our invitations are designed exclusively for each individual/couple and their events, we guarantee their invitations will never be reproduced for any future clients. 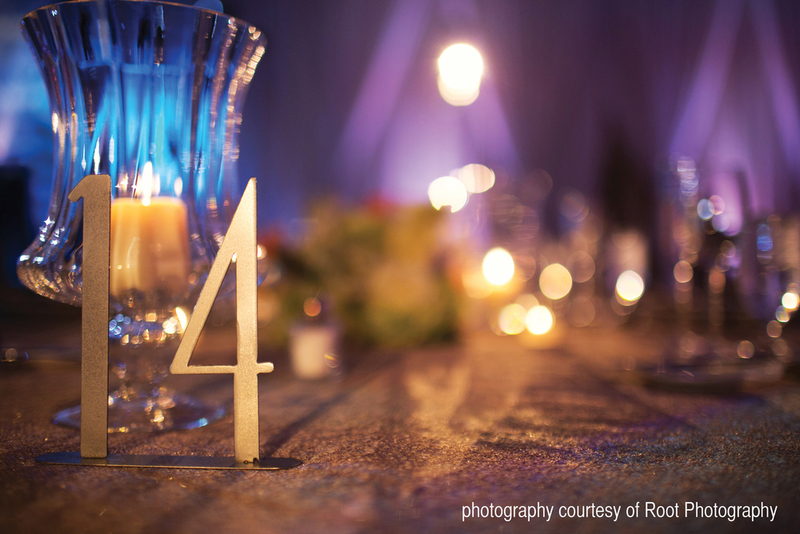 Since invitations mail 6-8 weeks before an event, we recommend you contact us four to six months before your mailing date to start your unique wedding collection. The design process can take anywhere from 3-5 weeks, depending on our current event schedule. Prices are based on the complexity of the design, materials, labor of manufacturing, requirements, size of event, printing, embellishments and other services you may have requested. Our wedding invitations start at $15.00 per invitation, with a minimum $1,800 order. Silk hardbound or box invitations start at $35.00 per invitation. Other invitations & announcements start at $8.00 per invitation, minimum $850 order. However, if you are having an intimate wedding/event or only need a small number of invitations we would love to help, please contact us for more information! Custom package pricing is available.